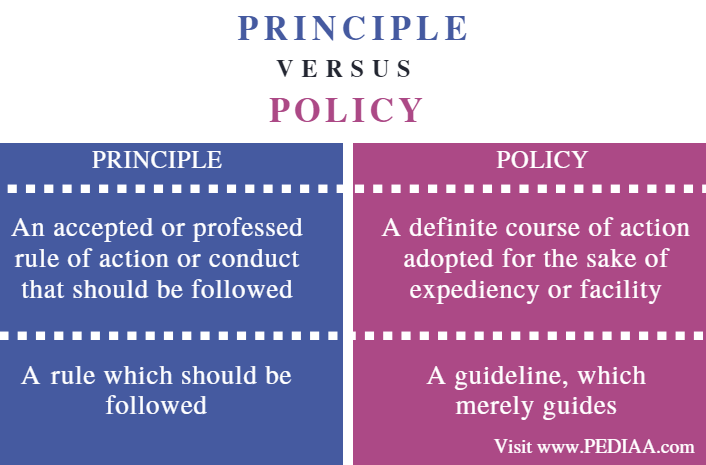 The main difference between principle and policy is that a principle is a rule that has to be followed while a policy is a guideline that can be adopted. Principles and policies are obligatory elements in the proper management of a legal system, a government or even an organization. Hence, these two elements are inter-related to each other; principles make sure the concepts in the policies are properly enacted in achieving the optimum outcome as anticipated. Thus, there is a distinct difference between principle and policy although these two functions in an inter-related manner. 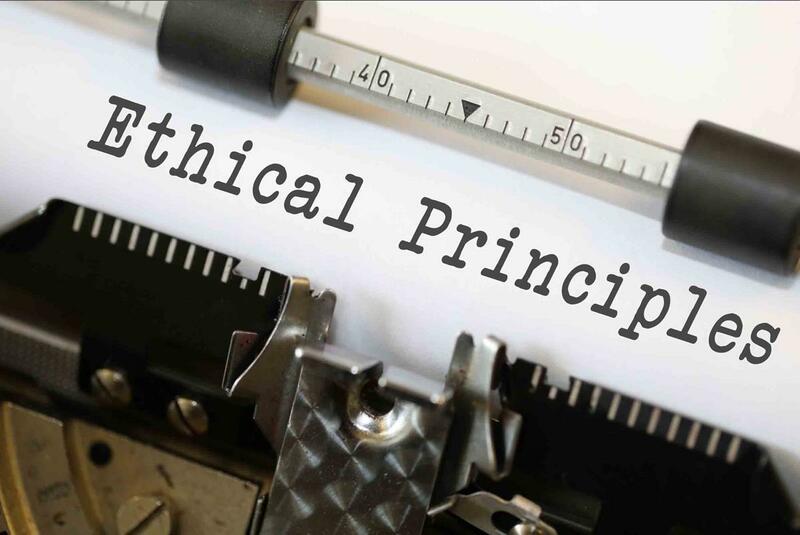 In general, a principle is a value or an ethical code of conduct. This, therefore, serves as the fundamental source or basis of something. Thus, a principle is either a concept or a rule of conduct for a specific a system or behaviour. Therefore, the users of such a policy or a system should accept these rules or principles as the essential or fundamental elements of that system, and thus reflect the designed purpose of that particular system. Thus, for a person in a specific society, the principles in that society are the codes of conduct or moral rules for a good lifestyle. Therefore, to “act on principle” is to act in accordance with one’s moral ideals or moral principles. Accordingly, there are specifics restrictions and impediments placed by these principles. Similarly, in law, a principle refers to a rule that should be followed according to the constructed system. Therefore, there are possible consequences such as the absence of effective function of the system if these rules are not properly followed. 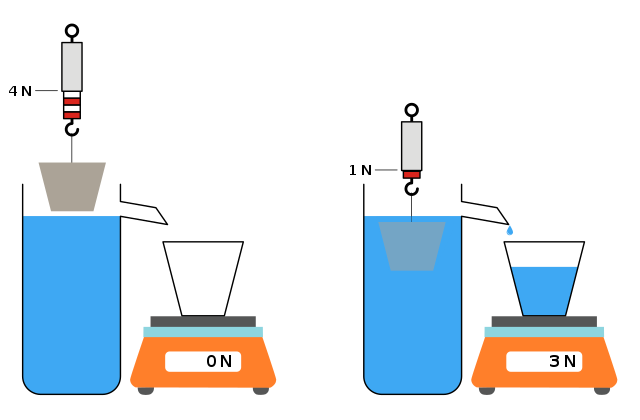 In other subjects such as sciences, principle refers to the fundamental rules that serve as the foundation for the other concepts. Some of these are physics principles such as Pascal’s principle, Archimedes principle, principles of thermodynamics, etc. Several general examples of principles are moral principle such as not stealing, not eating meat, abstaining from illicit affairs, etc. Thus, a policy typically includes a set of principles to guide decisions and achieve rational outcomes. Thus, policies are adopted by an individual or an authoritative or administering body responsible for an organisation or a government. As a result, a policy guides actions toward those that are most likely to achieve the desired outcome. 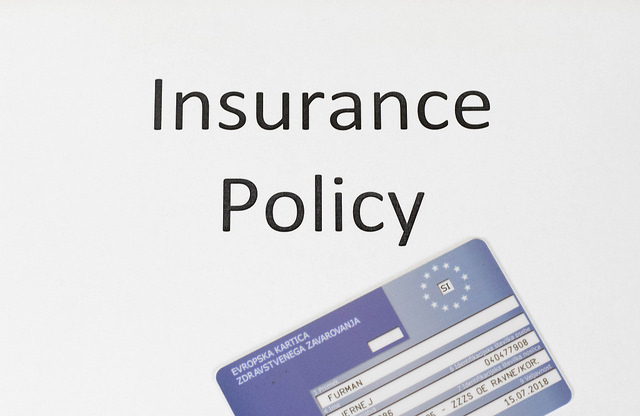 Policies are therefore implemented as a procedure or a protocol. it is an authoritative statement, made by a person or body with the power to do so. Also, even though principle in a manner impedes the freedom of choice, unlike a policy, which merely guides, both contain good guidelines for better achievements. The principle is an accepted or professed rule of action or conduct that should be followed whereas policy is a definite course of action adopted for the sake of expediency or facility. Hence, this explains the basic difference between principle and policy. Principle is a rule which should be followed whereas policy is a guideline, which merely guides. Therefore, one can choose whether to follow the policy or not. This is a major difference between principle and policy. Principle and policy make sure that a certain system or a protocol is functioning accordingly. Even though at a glance both these seem similar, they differ according to their nature. Hence, the difference between principle and policy is that principle is a rule that has to be followed while policy is a guideline which can be adopted. Therefore, a principle in a way restricts unaccepted rules or behaviour whereas policy merely guides and there is freedom to choose whether to follow those guidelines or not. 1. “Principle.” Wikipedia, Wikimedia Foundation, 3 Aug. 2018, Available here. 2. “Policy.” Wikipedia, Wikimedia Foundation, 31 Aug. 2018, Available here. 3. “What Is Policy.” News | The University of Sydney, Available here.